Standing in the front yard of her property at West Homer Street on Thursday, Jeannette Cooper carefully opened the black metal hatch on the red door of a grey wooden structure. The top floor of the multi-leveled housing unit revealed several untouched food bowls and a heated water dish. And, somewhere, a hiding Cloudy. The night before, the rest of Cloudy’s family — mother Nature and siblings Rainy, Sunny and Windy — flew the coop as Cooper released her feral cat colony into the Chicago wilderness near the Western Avenue CTA Blue Line stop. 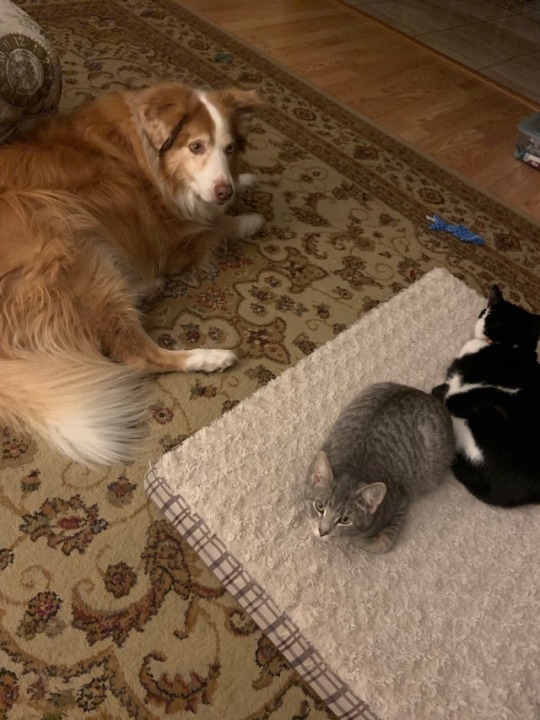 For nearly a month, Cooper and her daughter fostered this feral cat family with the help of the Tree House Humane Society’s Cats at Work program. Nature (top left) is the mother of the feral cat colony adopted by Bucktown resident Jeannette Cooper. Clockwise following Nature are her children Rainy, Sunny and Windy. A fourth child, Cloudy, is not pictured. “I told a friend, it’s kind of like dropping your kid off at college and not knowing if they’re going to come home,” she said. 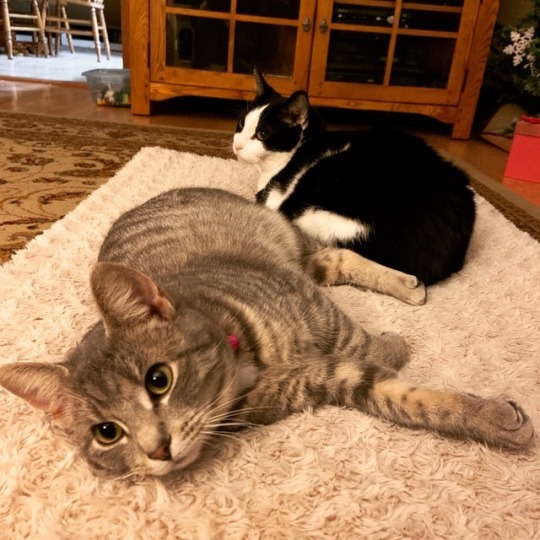 Cats at Work is a program that takes sterilized and vaccinated feral cats out of life-threatening situations and places them in the care of Chicago businesses or residents. The scented cat pheromones left behind in the cats’ litter will keep rats away. Owners care for the cats for up to a month before releasing them into the wild. After Cooper released the cats on Wednesday, she posted in a Bucktown Facebook group asking neighbors not to feed the cats or to try to catch them. And though they’re very cute, you shouldn’t try to pet them either. Jeannette Cooper watches her feral cat colony with a go-pro camera. 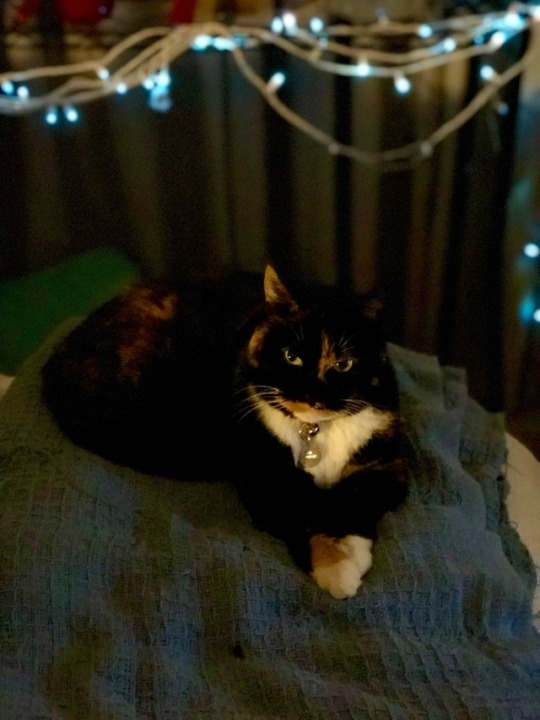 Cooper looked into Cats at Work this winter when she noticed alley rats bothering her front-yard chicken coop, known as the Block Block Club (no relation to this website). The rats would eat the chickens’ food and distress them to the point where they stopped laying eggs, she said. Instead of killing the rats, Cooper wanted a more humane method of keeping them away. Cooper paid Cats at Work $600 for the family of five cats. Her daughter, Sophia Srivastava, named them. Luckily for Cooper — and western Bucktown — winter is the slow season for Cats at Work. Program manager Paul Nickerson told DNAinfo in 2016 that demand for the program forced some customers on a six-month-wait list. Cooper kept the cats in a little insulated house in her yard for about a month prior to their release. 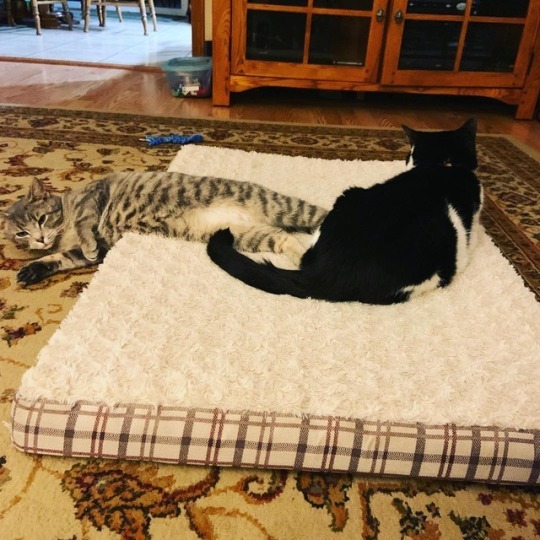 This helps the cats form a connection with the location and encourages them to return once they’re allowed to roam free. The cats stay in an insulated house in Cooper’s yard, complete with heated food and water bowls. The Wednesday night release was emotional. Cooper wasn’t sure if they’d return home for the night. (Some feral cats don’t come home for two weeks). But the go-pro camera Cooper installed inside the insulated cat house told a different story. As the sun started to set around 5 p.m., one by one, Nature, Windy, Sunny and Rainy returned. They scarfed down bowls of wet shredded food and eventually fell asleep, prepared for a second day of honest work. All but Cloudy, that is. Jeannette Cooper’s feral cat colony returns home after a day of honest work. On Friday morning, around 10 a.m. — long after his family left for the day — Cloudy woke up. He stretched. Then had himself a breakfast snack. He’s probably figured out the WiFi password and is watching Netflix, Cooper joked.